Begins TOMORROW - Bookmark it! Sephora has three questions they'd like you to answer. Follow them on the Kik app and submit your answers to their quiz for a chance to win a $100 Sephora Gift Card! Three (3) winners will be awarded the grand prize with an approximate prize value of $100. 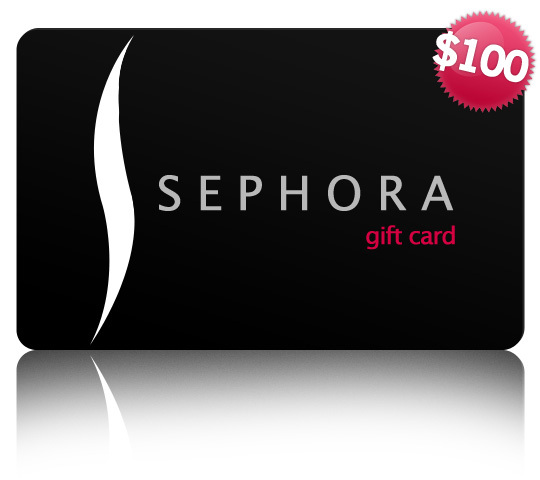 The prize is a $100 Sephora gift card. This Sweepstakes ends on 05/29/16 and you can ENTER ONCE to win.